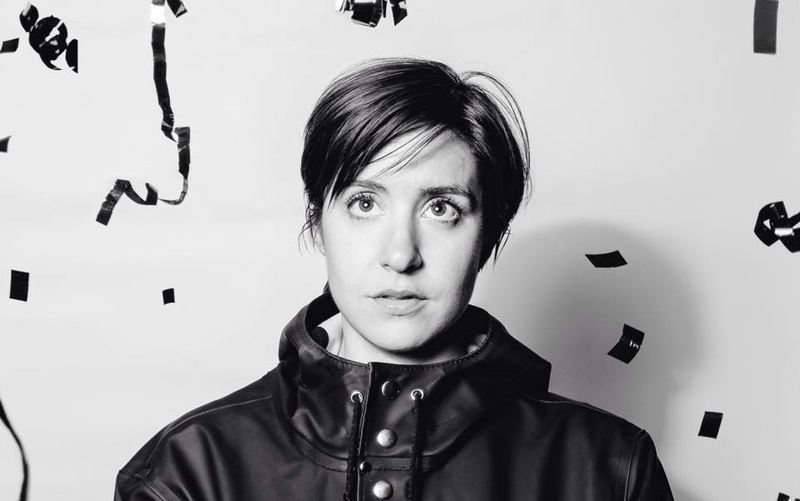 Liz Phair meets Lisa Loeb in the poppy single from New Yorker Laura Stevenson. Catchy melodies and Stevenson’s cotton candy vocals blend with the track’s chugging, garage rock energy in “Torch Song”. This new single is set to appear on the upcoming LP Cocksure which is scheduled for release October 30th on Don Giovanni Records. Like Laura Stevenson on Facebook. 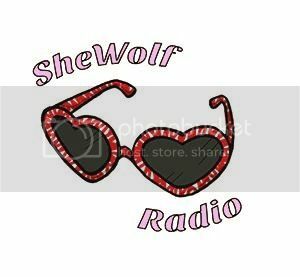 Posted on September 24, 2015 September 24, 2015 by shewolfradioTagged cocksure, don giovanni records, garage rock, laura stevenson, New Music, new york, pop, shewolf radio, torch song.